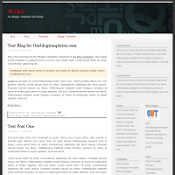 Our Blogger Templates: Want to exchange links? 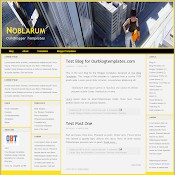 I've come to the 2nd stage of building a high rank blog - exchanging links. The 1st stage is building long-term sustainable quality contents, which are primarily the templates and tutorials (which is still an ongoing stage). There are millions of Blogger's bloggers out there; and judging from what I've seen statistically - most of their blogs are in dire need of getting pimp'd. 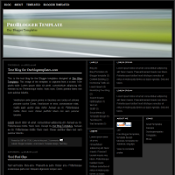 What I'm offering here are templates that they can use for a long term - because they're massively customizable to individual styles and likings. 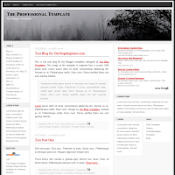 Plus, I've build a complete and well structured template tutorials - because the best template that anybody can have is their own-designed templates! Nothing beats the satisfaction of using something that you build yourself. So, in the long term, I'm predicting that the use of my templates and tutorials will grow in time. 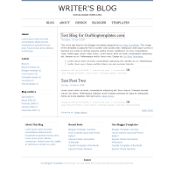 If you'd like a link to your blog in this site, here's how to do it. How to have a link to your blog here? Create a link in your blog to my Dzelque Blogger Templates blog and place a comment in this post with a link back to your blog or post that contains the link. 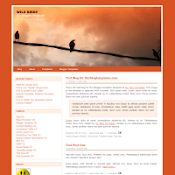 I'll then put your blog link here (please suggest a good short name for your blog too). 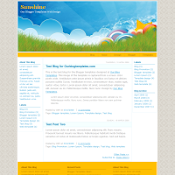 Create a link to this post on your blog. I'll then put a link back to your blog. 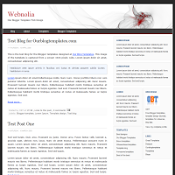 Your templates are great but it's difficult to find one with a main body thats 540px in width, that I like. it's actually easy to modify the templates to get the 540 main body. If you follow my tutorials (especially tutorial 7), you'll know how to change the code to get the width that you want. 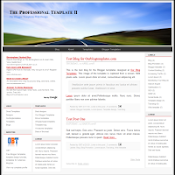 I can help you more if I know which template you want. Thanks for the offer elque. i'm afraid i can't link to your blog because it contains materials that I don't want to link to. No offense. You can delete your link to my blog. Anyway, your blog rank is much higher than mine. I'll be happy to help you with using my templates though. Just wanted to say thank you. I of course customized the colors and widgets for Fairy Bagmother, but your Bordr template is still recognizable. It was the easiest I've ever customized and the cleanest and most thoughtful code I have ever had the pleasure to work with. Thank you. thank..Your templates are great,looked nice. I have linked you into my blog.. I have link to your blog. BTW... 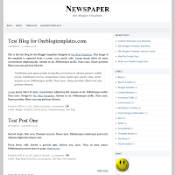 Your a genius Blogger Template Maker..
Peace n howdy?? 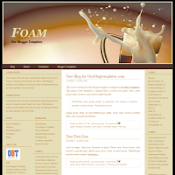 I just linked to you, you can check my nick for my blog URL. And you can just put Feedget as my link name . All the best to you. 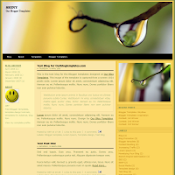 I like your template and I used one of them and because of that I placed your link on the header..
Hi I link your blog in mine. I have my own template but your page it is cool. To thank you I put you in my partners. This is the first time that I know somebody has used my tutorials to the extent of completing a great blog design like yours. Great work. 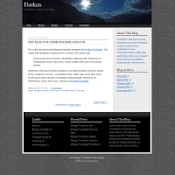 I just want to say that I changed from Relax Web to DolceWeb. Hi! Since my blog is about running, I only link other runners. Do you know whats going in ONLINE? by solar energy,How to burn a CD from your favourite iTune numbers? & if you know, please le me know something different..
http://speaktures.blogspot.com. thanks a lot for these freebies in you site. love 'em! Philadelphia. 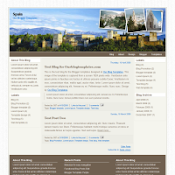 Small business web site design Philadelphia. SotLRM Your blog is great. Articles is interesting! Thanks For the Link Back. Cheers..
My blog's title is SERENDIPITY. 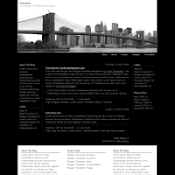 Hi there, I really liked your blog and the template, I am useing one of your template from yesterday with some changes in footer and header for more ad space. But its still look better than ever. 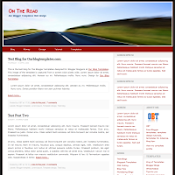 A link is there in my footer container under "tips for blogger" section. 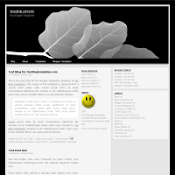 Hi, I've added your site to my blogroll. 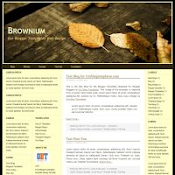 I'm still reading your tutorials to personalize my blog. Hoping to use one of your template to start with. In the column of My Favorite Sites. Hi. I already have my own domain. I need a favor. Could you please edit my url from your blogroll? Many thanks, I hope google could index me again soon. 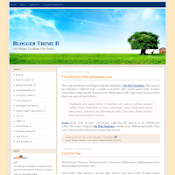 btw, thanks for the great themes..
Like fine wine, your templates keep getting better with time! I've linked to you from my other blog, Whispers From God's Spirit. 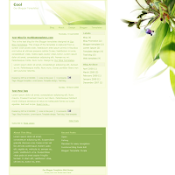 (http://godspirit.blogspot.com) QUESTION: Do you want your link to say DZELQUE or ELQUE? Thanks April. Now a bit slow with template design though. 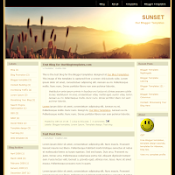 It's great if you can use Dzelque Blogger Templates. Thanks. Great templates. 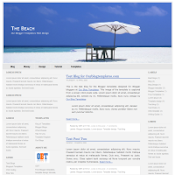 I am using them in my blogs and made a post about it here: Redesign Your Blog. More power to you. And thanks for the templates. They really look great. I'll exchange links with you. Just please let me know if interested. Many packers and movers Hyderabad, Telangana may boast about offering a huge list of services with little to no skill or expertise to carry out those services as required. You need to check with every packer and mover if they have the experience to fulfil your specific requirements properly, and will complete your relocation in the most cost-effective way possible.There are many packers and movers in Hyderabad who are looking for ways to make easy money from innocent families and individuals like you who are planning to relocate.